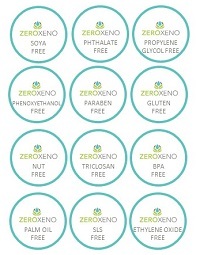 At Zero Xeno everything we do revolves around our customers. We make products with you in mind and take great care to ensure that your orders are well packaged and delivered in good condition. Unfortunately, errors can occur and products may be damaged during transportation. In the event of an error, please contact our customer service department with your concern.